Sea grass and hemp are premium natural fibers not found in chain stores. Whether installed wall-to-wall or made into finished rugs with wide bindings and mitered corners, natural fibers are a great fit for many rooms. Wool is easy to remember, but make sure not to overlook Jute, a must-see thick, soft Tibetan fiber that’s a great fit for bedrooms with lots of plush texture that yields rich and complex color profiles. 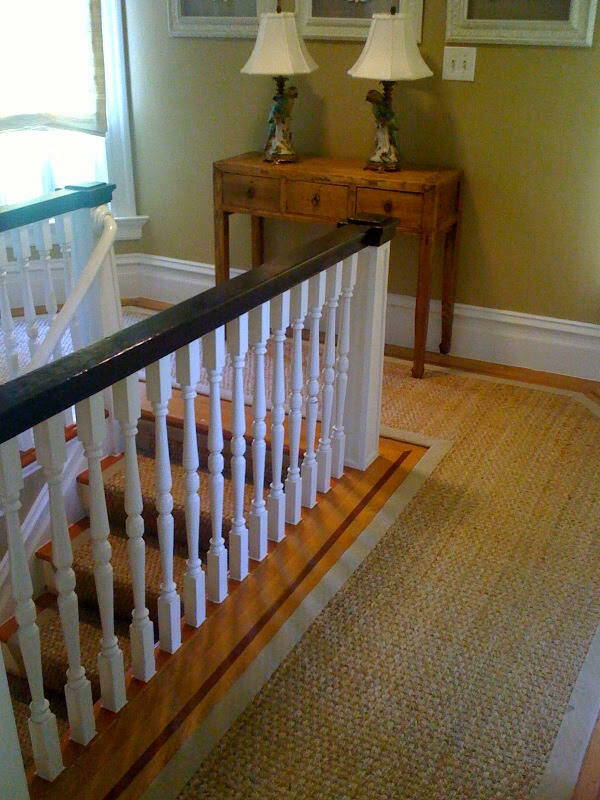 We can install natural fibers wall-to-wall using just a pad and no glue.